Finished this on the plane the day after meeting author Rachael Johns at the Australian Romance Readers Convention. Really enjoyed both this and her latest book Man Drought and was pleased to learn from Rachael that another book is due out later this year. 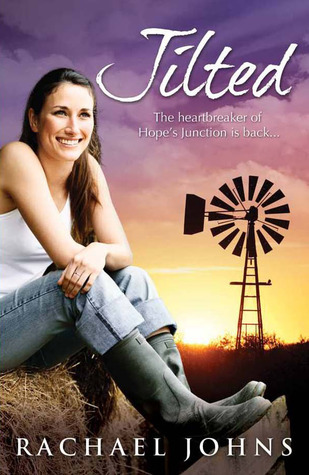 Australian rural literature is proving very popular at the moment and it is authors like Rachael who are adding to this rise. Anyone who wants a bird’s-eye view of a small country community and appreciates that we all make mistakes in love, will really enjoy Jilted.